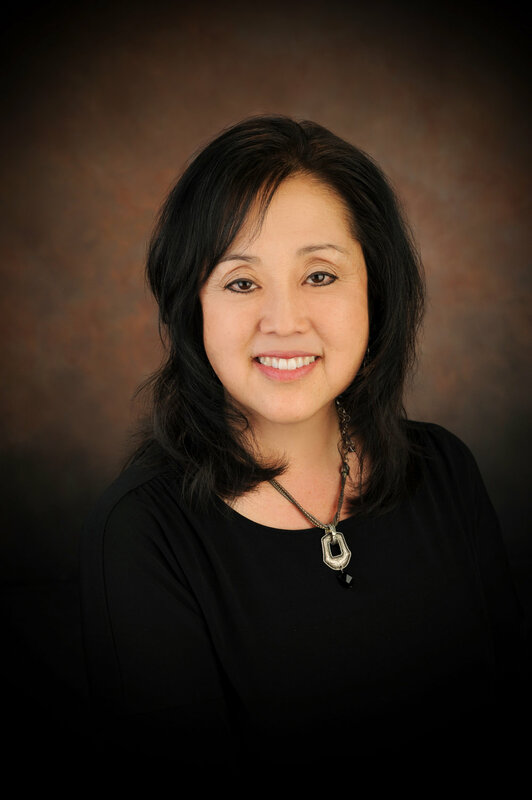 President Adams graduated from Layton High and went on to earn a Bachelor of Arts at the University of Utah in business finance. He currently resides in Layton where he and his wife, Susan, raised their four children. Today they are the proud grandparents to 15 grandchildren. President Adams is a partner in the Adams Company, a Real Estate, Construction and Development Firm in Kaysville. During his time in real estate, he has been named Builder of the Year by the Northern Wasatch Home Builders Association. 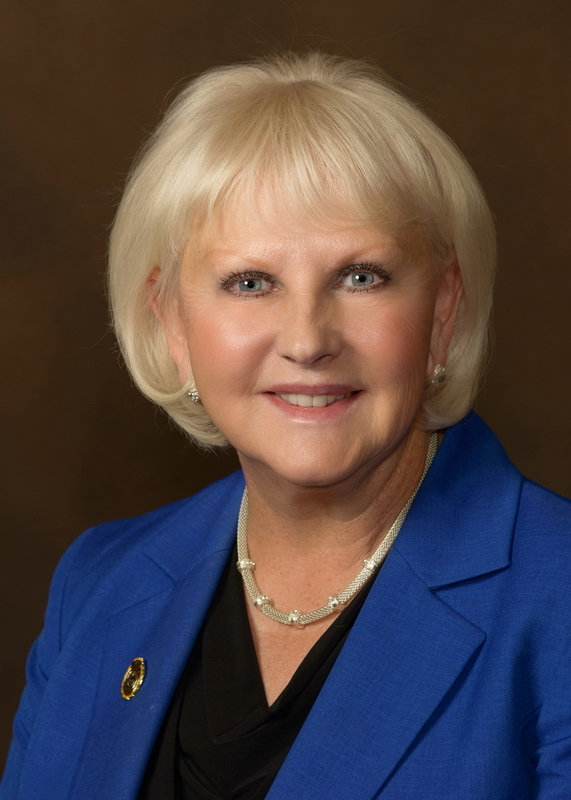 Before being elected to the Senate, President Adams served four and a half years in the Utah House of Representatives and nine years on the Layton City Council. 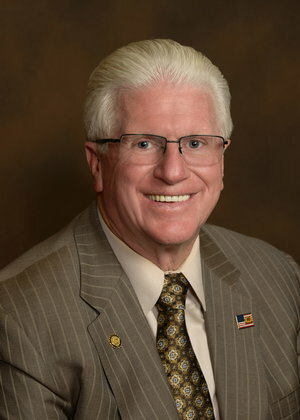 He is the former Chairman of the Utah Transportation Commission and Chairs the Military Installation Development Authority (MIDA). During his time representing the 22nd District, President Adams passed legislation to address religious freedoms, affordable energy, clean air and transportation. In his words, he is “honored to represent the community where he grew up and raised a family” and now looks forward to working in his capacity as Senate President to benefit all of the great State of Utah.